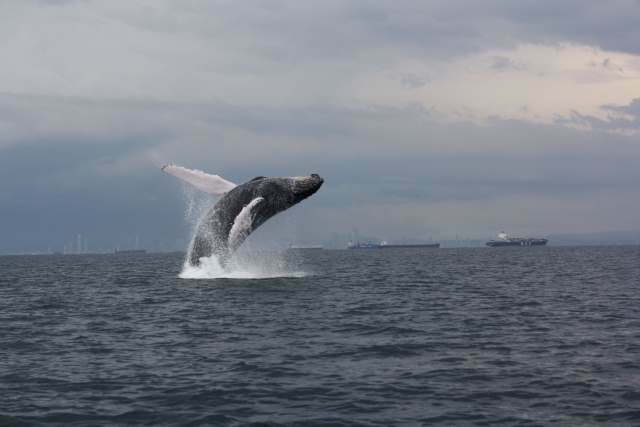 New to our day tours we now have available Whale Watching, just in time for the whale season, which is normally June 28th to October 15th, but the word is that they are early and there are already sightings. 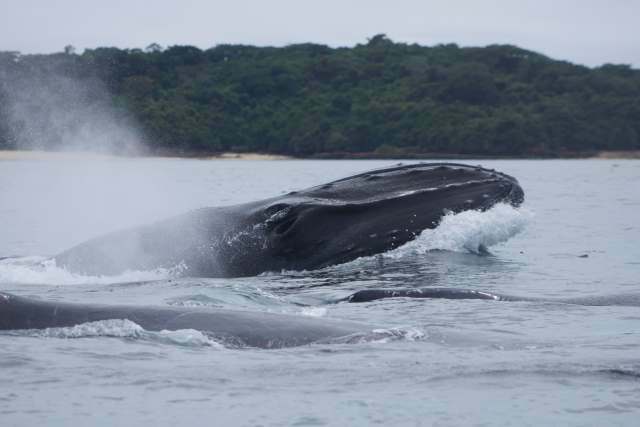 We have on offer a range of one day tours, retreats to multi day tours.The best chance you have of seeing whales is on the 1 day Panama City to the Pearl Islands Tour, there is a 99% chance of viewing Whales or Dolphins during season. 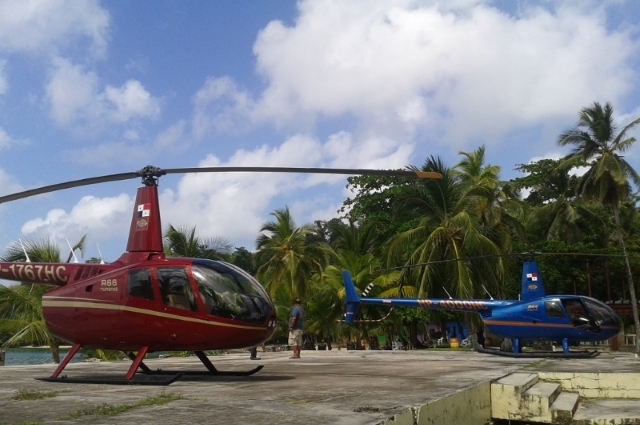 We have several options for the 2-4 day custom Pearl island trips. 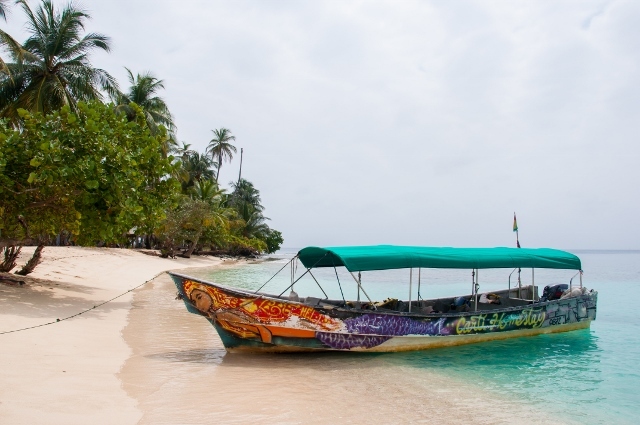 You can fly out (20 minutes) to Contadora island or take the ferry (1.5 hours). You can sleep on board a 44’ catamaran sailboat or stay at The Point hotel, a beautiful ocean front hotel, or stay at a luxury beach front home on Contadora. Children are welcome on all our tours. Contact us with ages and numbers of kids in the group for an accurate price quote. 2 days, 1 night Stay at The Point Hotel. Catamaran or glass bottom boat each day. 2 days, 1 night Stay at the Luxury Beach front home. Catamaran or glass bottom boat each day. 2 days and 2 nights Stay at The Point Hotel. Catamaran or glass bottom boat each day. 2 days and 2 nights Stay at the Luxury Beach front home. Catamaran or glass bottom boat each day. 3 days, 2 nights Stay at The Point Hotel. Catamaran or glass bottom boat each day. 3 days, 2 nights Stay at the Luxury Beach front home. Catamaran or glass bottom boat each day. 3 days, 3 nights Stay at The Point Hotel. Catamaran or glass bottom boat each day. 3 days, 3 nights Stay at the Luxury Beach front home. Catamaran or glass bottom boat each day. Contact us for trips of 4 days or more and the number of children for an accurate price quote. July 13-18, August 17-22, August 31- September 5, Sept. 14-19, Sept. 28-October 3 – led by Anne Gordon de Bar- rigón. Immerse yourself completely in the healing energies Whales & Dolphins. 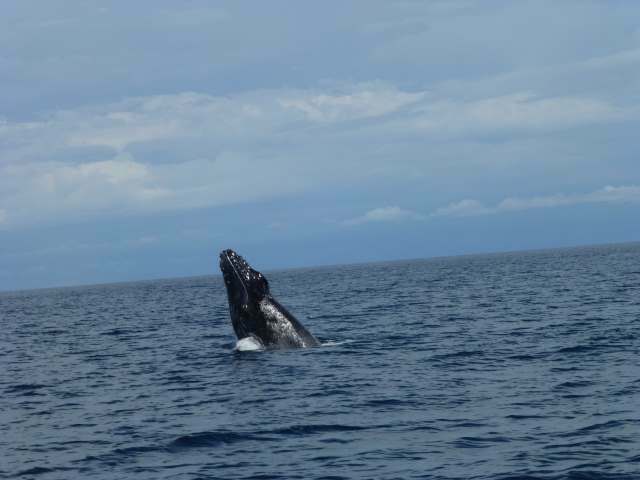 Anne will help you to deepen your experience of observing and possibly swimming with the whales and dolphins through her knowledge, understanding and love for the cetaceans. Anne studied biology and animal behavior in university and worked as a zookeeper and animal trainer for the film industry. She grew up boating in the San Juan islands in Washington state watching orca whales. 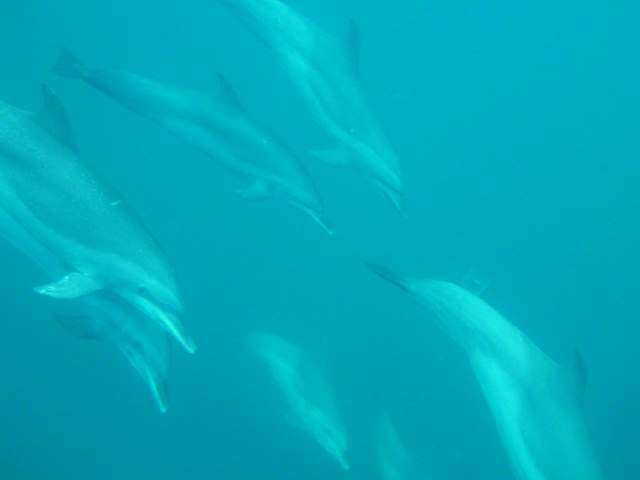 Anne also understands the Spiritual aspect of spending time with the cetaceans as she is a graduate of Dolphin Heart World school and a certified prac- titioner of Dolphin Energy Healing. July 27-August 1 – Led by Asia Voight, Mary Lelle and Anne Gordon de Barrigón. 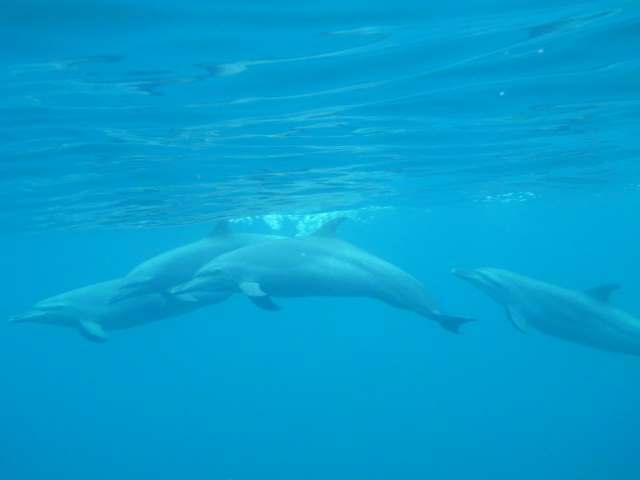 Join us on the Soul Centered Animal Communication and Energy Healing Whale and Dolphin trip. Your facilitators, Asia Voight and Mary Lelle, will spiritually and intuitively support and enhance your trip. With a combined total of 20 dolphin and whale trips all over the world, Mary and Asia are excited to assist you in a dream-come-true, heart-expanding vacation. * Prices based on double occupancy. 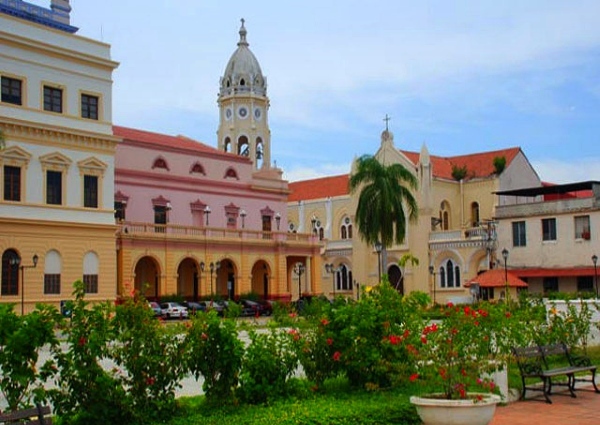 Panama residents can have a $250.00 discount if they do not need 2 nights hotel in Panama city nor Tocumen transfers. Come spend 5 magical days onboard the Azuleta, a 90’ wooden sailboat to explore the in- credible natural beauty and biodiversity of Isla Coiba. 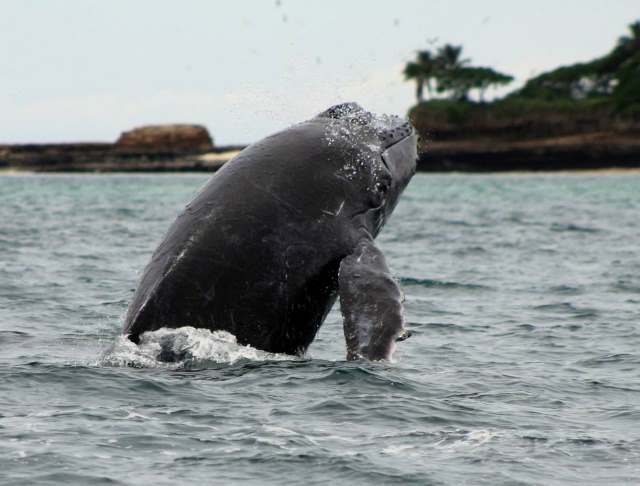 Isla Coiba is a UNESCO World Her- itage site and a National Marine Preserve. It is a former prison island, so it has kept its pristine natural state. On and around the island you can see and maybe even swim with friendly dolphins, whales, whale sharks, manta rays, sea turtles and their nesting areas, world class snorkeling around coral reefs and colorful tropical fish. Isla Coiba is also a bird watchers paradise with wild scarlet macaws, endemic bird species, monkeys, iguanas and crocodiles. Live on board the Azuleta, a spacious 90’ sailboat to explore Isla Coiba in relax- ing luxury with 4 private cabins and 1 master suite with 3 bunk beds. Each week will be accompanied by an expert Naturalist guide to teach you about the island, its history and incredible biodiversity. 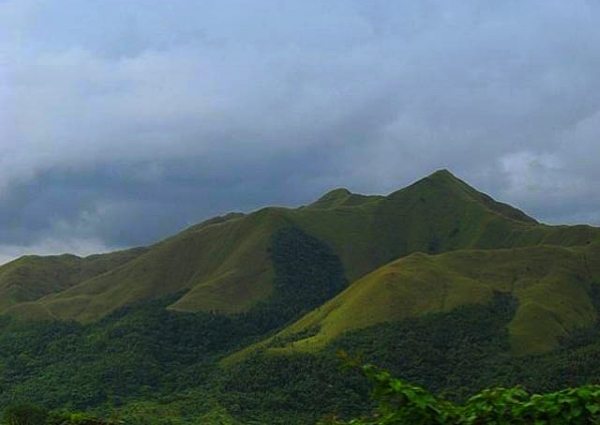 February 1-6, 2015 Reconnect with Nature on this Spiritually themed trip. Meditations, Dolphin & Whale energy group healing sessions, and wisdom messages from nature. Led by Anne Gordon de Barrigon. February 8-13, 2015 Bird Watching trip. 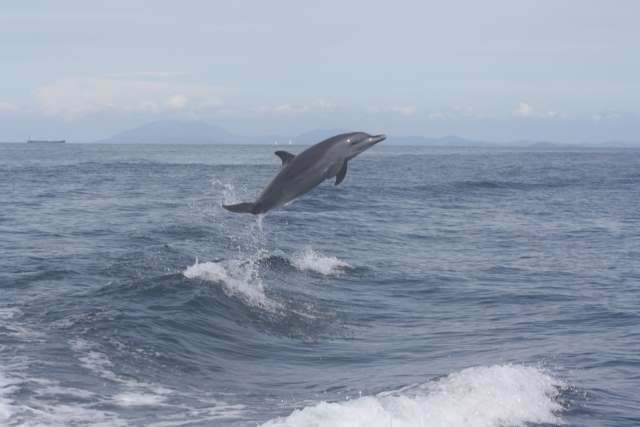 This week will focus on the unique species of birds, dolphins, marine and terrestrial life found on and around Isla Coiba. Led by one of Panama’s foremost bird watching guides. 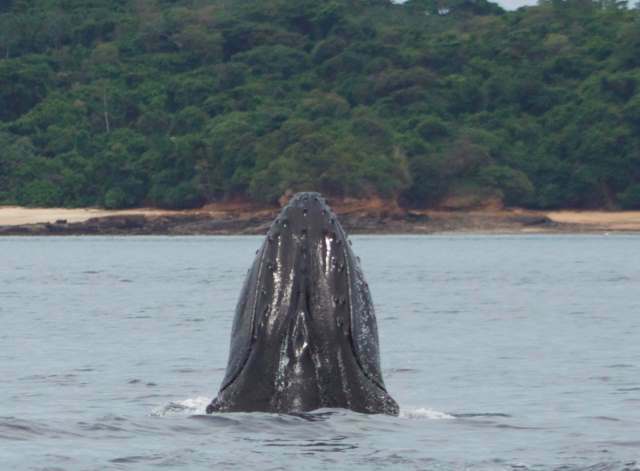 February 15-20, 2015 Natural Coiba A fun and fascinating week to see and maybe even swim with dolphins, whales, whale sharks, manta rays, sea turtles, and to hike and ob- serve wild scarlet macaws, monkeys and crocodiles. Led by one of Panama’s foremost Na- ture guides. Price $2,950 per person* (double occupancy) Single rates available.